The staff includes a Principal, an Assistant Principal, Religious Education Coordinator, 12 Class Teachers, eight Learning Support Assistants, a Teacher-Librarian, Library Assistant and a Clerical Assistant. There is also a cleaner and grounds person. A Learning Support Teacher and a Registered Psychologist are available to assist the school in assessing and addressing individual student’s learning needs. 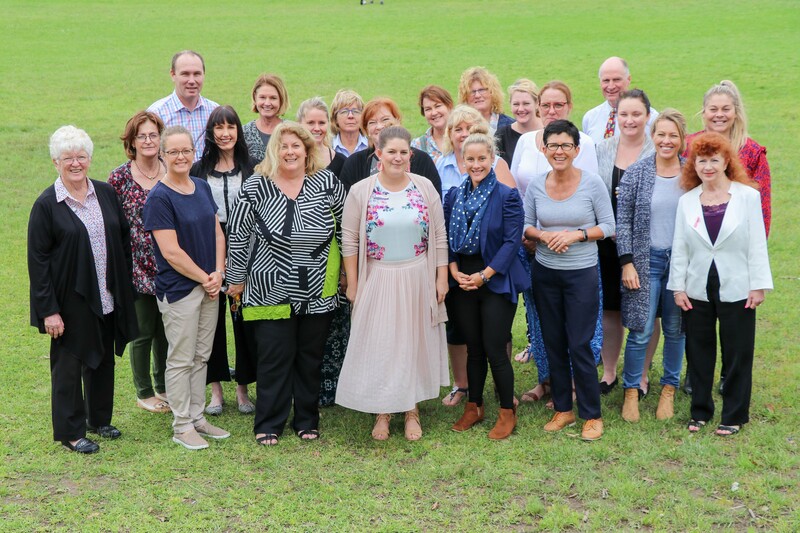 The Leadership, comprising of the Principal, Assistant Principal, Religious Education Coordinator and Primary Coordinator, is responsible for setting the operational agenda and goals of the school as driven by the Strategic and Annual School Improvement Plan. This group of dynamic individuals is each responsible for key aspects of the educational endeavours of the school.